House sitting in Victoria offers something for everyone. 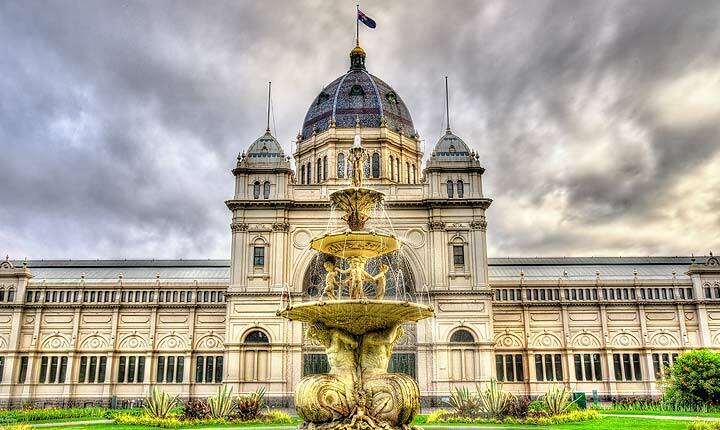 There's the ever-stylish Melbourne, which, apart from hosting the world-famous Mebourne Cup horse race, is just brimming with culture, great food, fantastic shopping and happening venues. Then there's a vast selection of coastal and country destinations, including wine & food regions, that all need visiting. We are a multi-award winning site, with more House sitting jobs in Victoria than any other site, and our site is safe and easy to use. If you want to experience Victoria rent-free, simply register as a House sitter now and start organising some house sitting. The first thing you need to do if you're going to stay in Victoria for a while, is decide on your favourite footy team (that's Australian Rules football for the uninitiated). Victorians love their footy and, in fact, they just love going out. There is a lot to love about this surprising place - natural beauty, gourmet food regions, winter skiiing, golf, fishing, live music, theatre... the list just goes on. 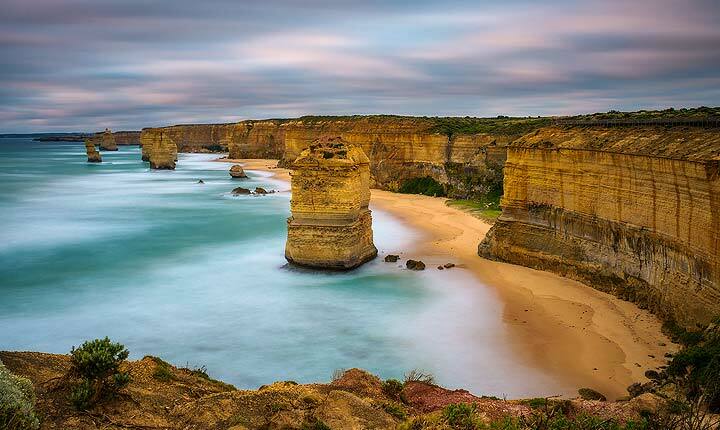 There's surfing at Bell's Beach, natural spas at Hepburn, gourmet food heaven right along the Mornington Peninsula, wine heaven at Rutherglen, skiing at Fall's Creek, shopping in Chapel Street - and footy, everywhere. Victoria is a busy house-sitting destination, so put it at the top of your list. Victoria is a wonderful place to house sit, and Aussie House Sitters is the best way to make that happen. We have more house sitting jobs in Victoria than any other site. We've been market leaders for over a decade and provide a great service with friendly support. Discover lovely pet, dog and house sitters in Victoria willing to look after your house, pets and garden FOR FREE .